Posted by Shelley Grell on May 25th, 2012. Exciting news! 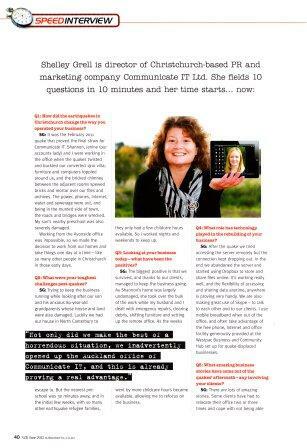 Communicate IT has appeared in this month’s issue of NZ Business. Click here to read the article. Enjoy!